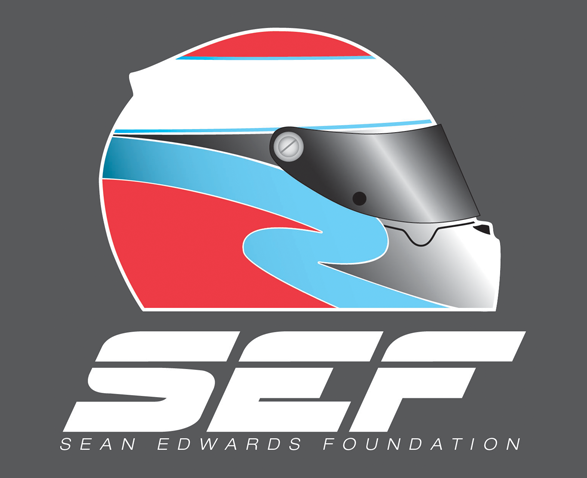 Ben Barnicoat is the 2017 Sean Edwards Foundation winner. 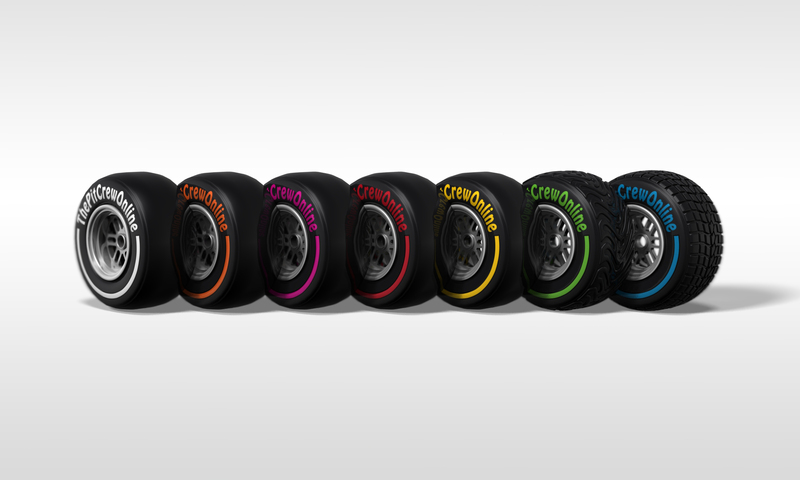 He collected the coveted Lalique Trophy along with 20 sets of Pirelli tyres for the 2018 season. Ben races in the Blancpain GT Series for Strakka Racing. 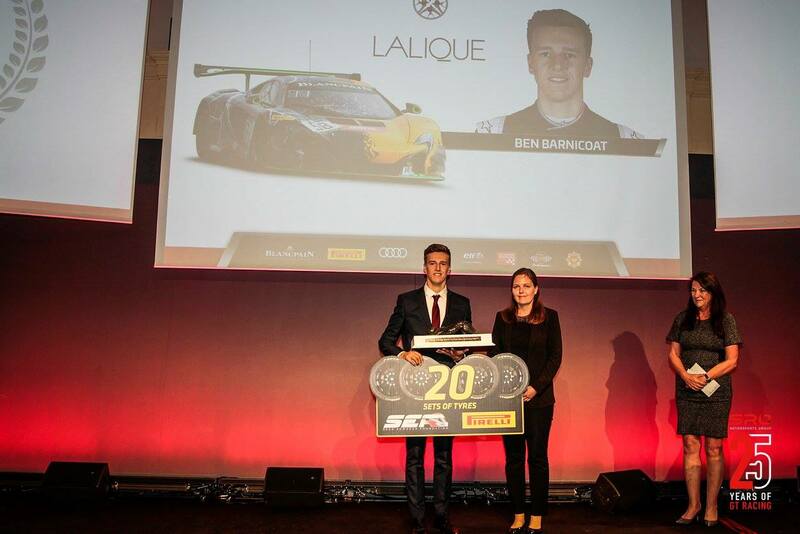 Daphne McKinley Edwards (Chairman & Founder) said ‘when I watched Ben’s development over his first season in the Blancpain GT Series, his acceleration, commitment and drive is what stood out, he is a highly focused driver and definitely one to watch’.